Comfortable adjustable ball cap with Unity Mustangs logo emblazoned on front. Sporty colorblocking and moisture-wicking properties make this -panel cap an all-around performer. Mesh inserts increase the breathability factor. One size fits most. 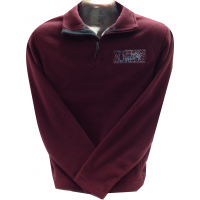 Super comfy fleece jacket with Unity Mustangs logo on left chest! 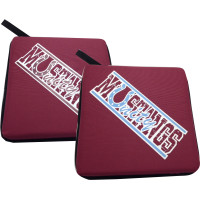 Optional personalization available.. 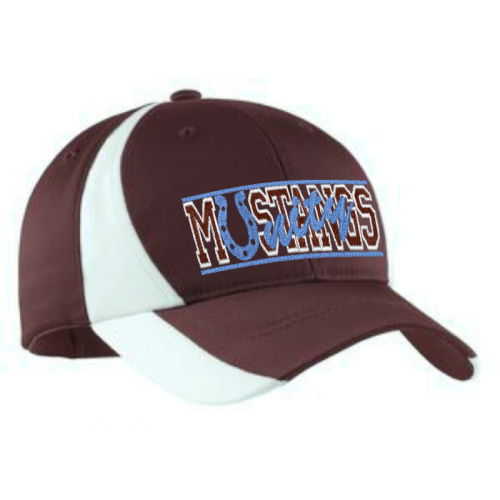 Comfortable adjustable hat with Unity Mustangs logo emblazoned on front. 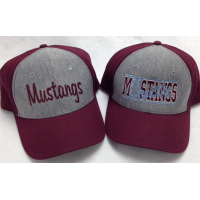 Logo is available in either..
Maroon long-sleeved jersey with Unity Mustangs logo on front. Logo choice can be either bling (spark..